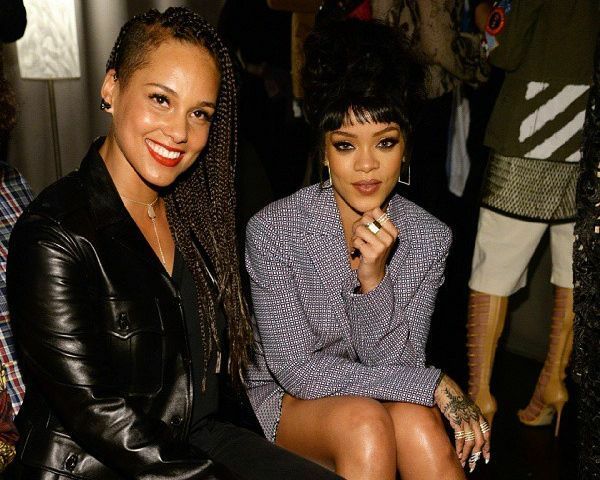 Can you name these celebrities who are pictured with Alicia Keys? This quiz is part of an ongoing 'On This Day' Challenge which (hopefully) will produce a quiz themed around every day in the entire year. This one celebrates January 25th, Alicia Keys' birthday.